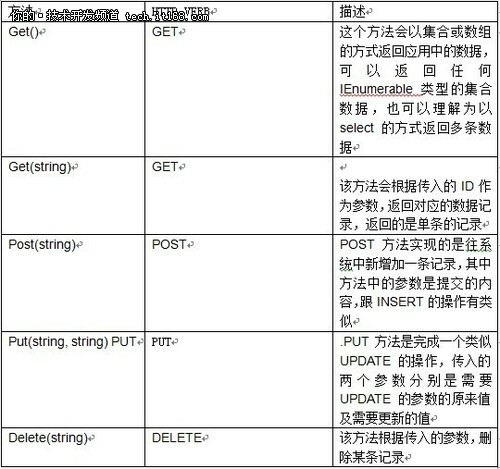 MongoDB 或者 redis 可以替代 memcached 吗? when working on localhost (!) the cookie-domain must be set to "" or NULL or FALSE instead of "localhost"
注意：这一步非常重要, 如果没有权限, 数据库改变的通知将无法接收, cache永远都不会被刷新，注意 sa授此权限(ms禁止)， 所以，换个数据库访问帐号即可.